Finally, a locally bred magazine representing the digital imaging industry, or photography is borned! Published by EDGE Print Media Pte. 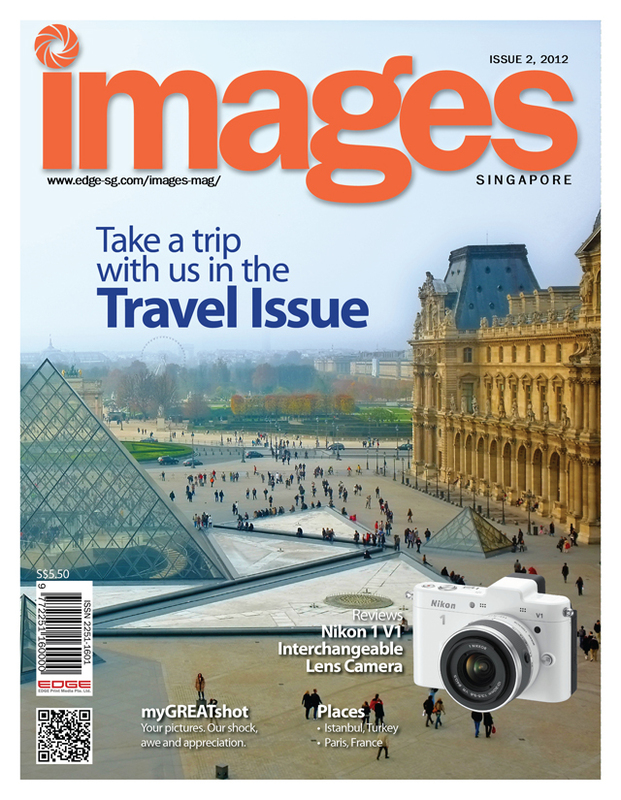 Ltd., IMAGES MAGAZINE SINGAPORE brings you the latest news in brand developements, new photography gadgets hitting the shelves, product reviews, user feature stories & many many more~! Now into its 2nd issue and the Publisher had promised me that more distribution channels will be added and to bring the magazine “IMAGE” nearer to you. Subscription for IMAGE has also started for readers who prefers to receive the magazine via post. please feel free to make contact at www.edge-sg.com/images-mag. This entry was posted in Photography Articles & Videos, Photography Magazine, Uncategorized and tagged IMAGES Magazine Singapore, Photography, Photography Magazine, Photography Media. Bookmark the permalink. I have some pictures that i took while i was in SA for a weekend that i would like tho share with National Geographic. if u can kindly provide me with the correct email address where i can forward to. You can forward your photos to the emails found on the NatGeo Main site.